This Friday we’re excited for Wes Baggaley to helm the booth and pump out some party-starting selections. Wes is a firm favourite in the Mixmag office. His Rinse FM shows are on regular rotation, and his sets at Glastonbury’s NYC Downlow, the best festival arena on the planet, have provided some of our most ecstatic clubbing moments. An avid vinyl collector, the Wigan-hailing DJ’s sets showcase a rich span of sounds gathered through a lengthy attachment to dance music, all mixed with seamless flair. He’s a fixture in the gay underground scene, regularly playing at the most thrilling parties in Europe, including Dalston Superstore, Chapter 10, Horse Meat Disco, Tama Sumo and Lakuti’s Your Love, Trough and Handsome. 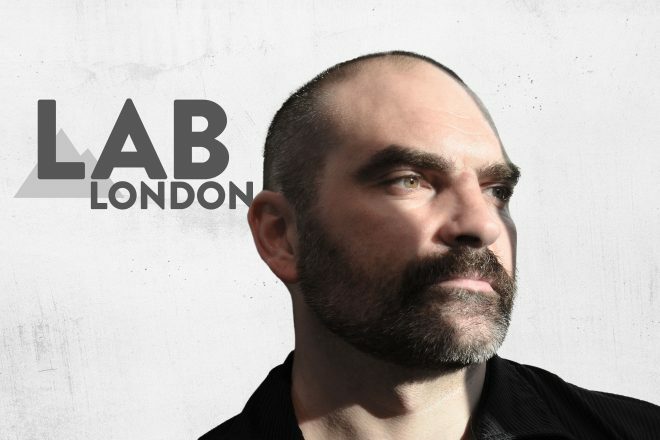 When Wes is conducting the dance, the party is always rocking, as his Lab LDN set will certainly attest to. The live stream starts at 5pm BST this Friday, April 20, you can tune in live over on our Facebook page and re-watch on MixmagTV from 6pm BST.